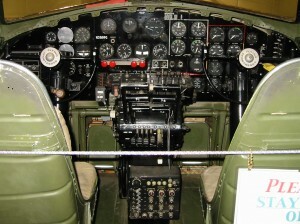 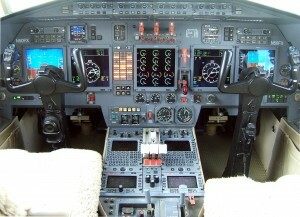 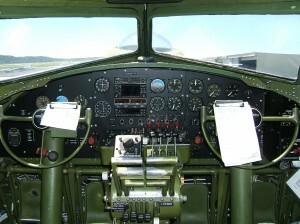 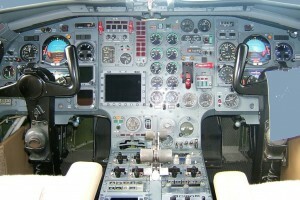 The cockpit of a Dassault Falcon 20. 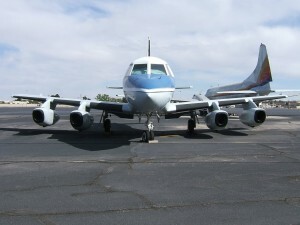 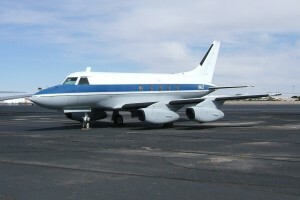 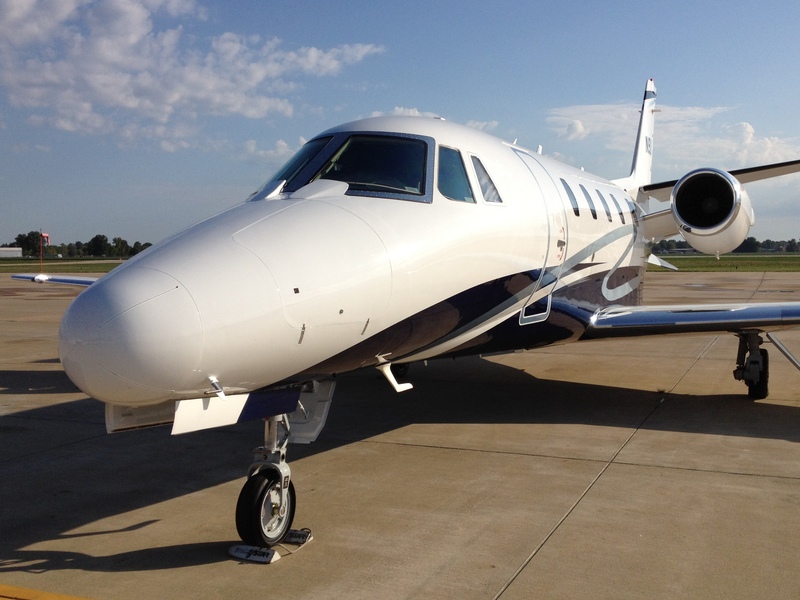 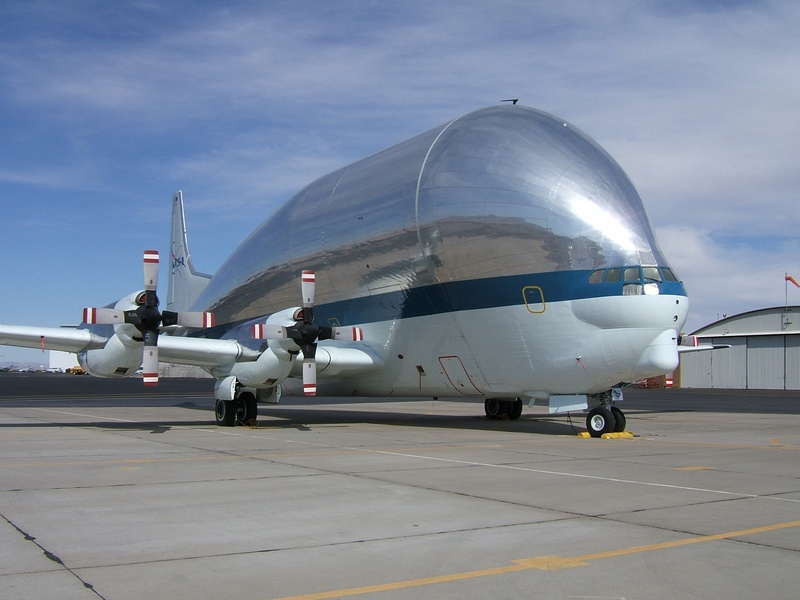 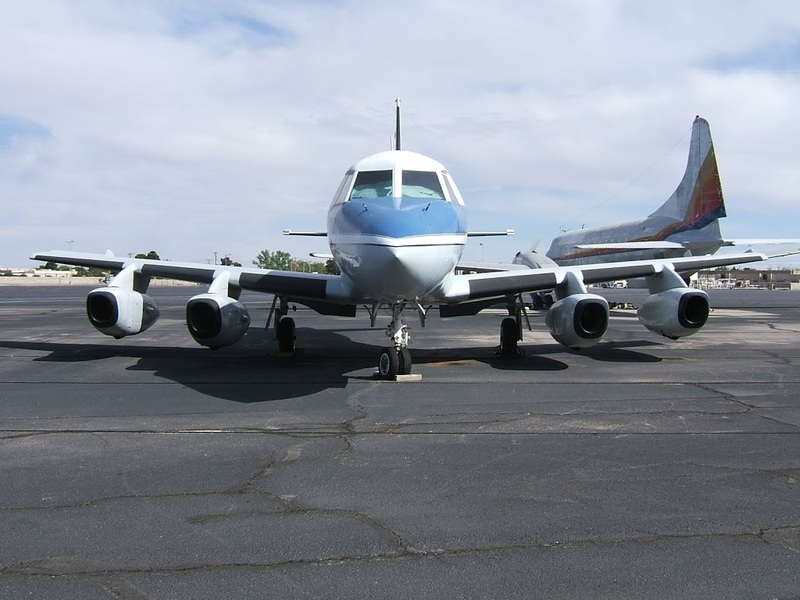 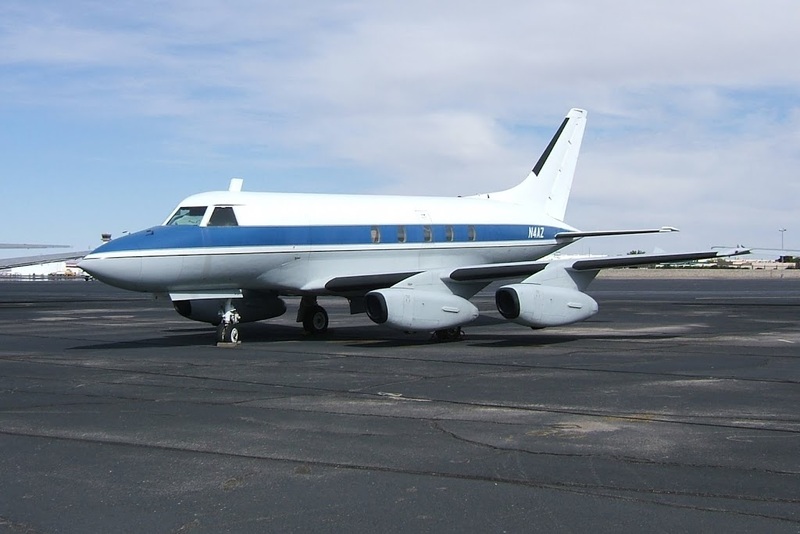 This Falcon has been retrofitted with the more efficient Garrett TFE731 turbofan engines. 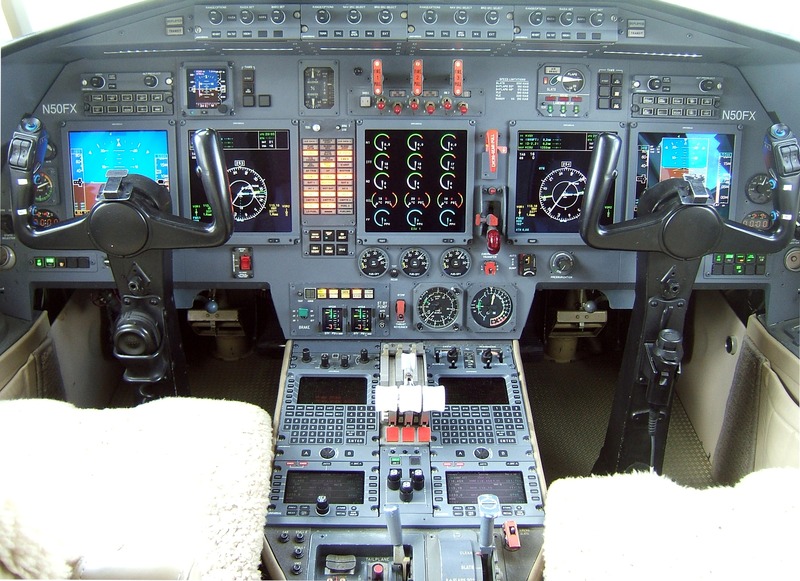 This entry was posted in Uncategorized and tagged cockpit, da-20, dassault, dassault falcon 20 cockpit, fa-20, fa20, falcon, falcon 20, garrett tfe731, instrument panel, mystere, Mystère Falcon 20 on June 3, 2012 by James Sorsby.